Amazon to Sell More Than Books in Brazil? 27.4 million Brazilians have already bought goods or services online, out of a population of 190 million (see our post). Foreign investors have taken note of the rise of e-commerce in the country, and started to invest in local online retailers. But what about the sector’s giants? Well, some of them are certainly eyeing this huge market. 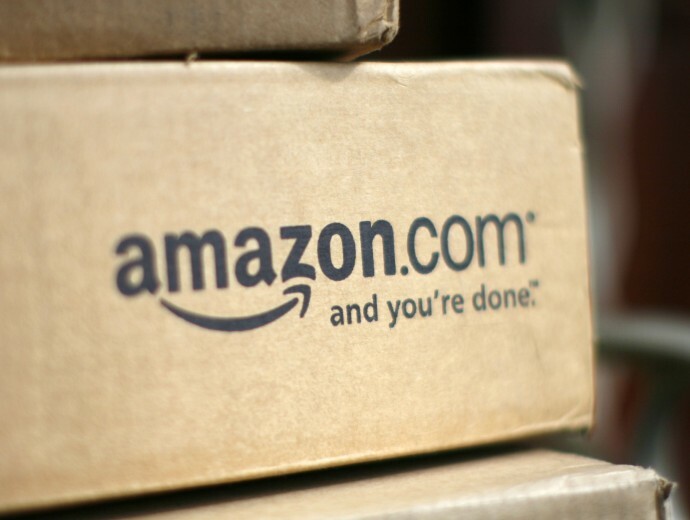 If recent clues are to be believed, Amazon may be about to launch retail operations in Brazil. Indeed, major Brazilian publishers reported in May this year that they were negotiating the sale of e-books rights with Amazon. According to these reports, the American company has been working on heavily increasing the number of books in Portuguese in its Kindle Store to compete with local players such as the bookstore chain Saraiva. Besides, the company is currently hiring a “Senior Vendor Manager, Amazon Kindle” who will be based in Sao Paulo to liaise with publishers. Publishing isn’t the only area Amazon is officially looking at in Brazil; the company is also developing its Web Services (AWS) in Latin America (as confirmed by another job offer for Sao Paulo). Back in September, it officially announced the launch of an edge location in Sao Paulo to serve Amazon CloudFront and Amazon Route 53 – the company’s first edge location in South America. Should this information be confirmed, it remains to be seen how Amazon would handle logistics. Would it operate from the US, establish its own network or acquire a local player? Amazon declined to comment for now, but don’t be surprised to hear more on this story soon. Do you think Amazon should launch retail operations in Brazil?